When choosing the right company to market your property, we are sure you will want to select consummate professionals who understand the true value of customer service and honesty. 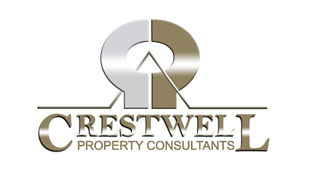 At Crestwell Property Consultants, we are committed to providing a friendly, trustworthy and reliable service to all our customers. Our friendly staff are waiting to take your enquiry at any time on 020 7700 1300 or alternatively use our contact request form and we will be happy to contact you shortly.